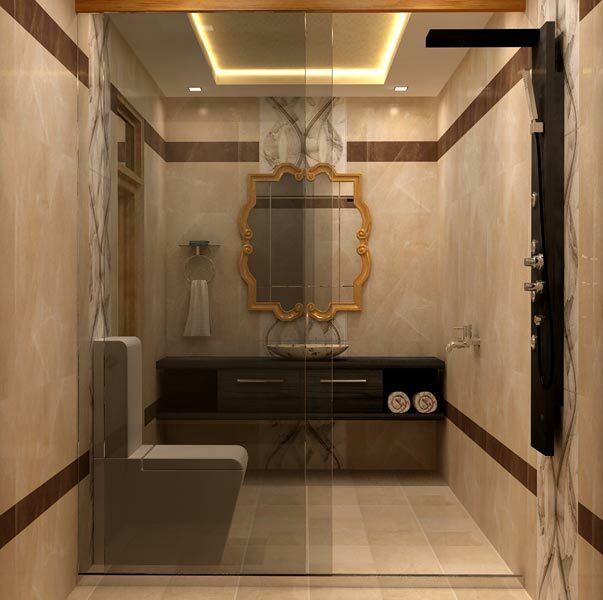 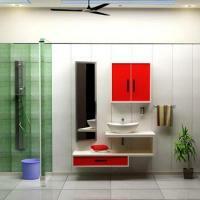 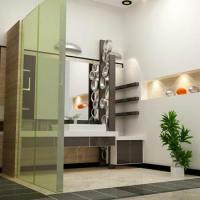 Here, at Aqple Interiors, we are a reputed company engaged in providing the best of Remodeling Services to clients. 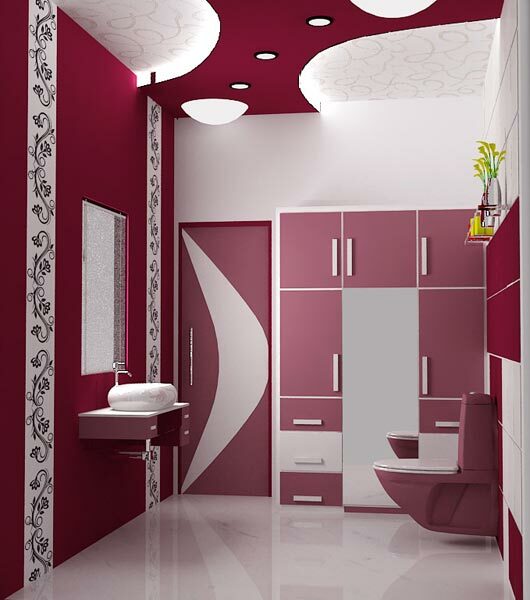 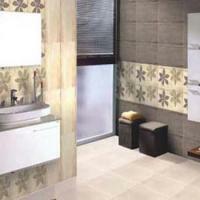 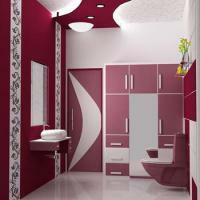 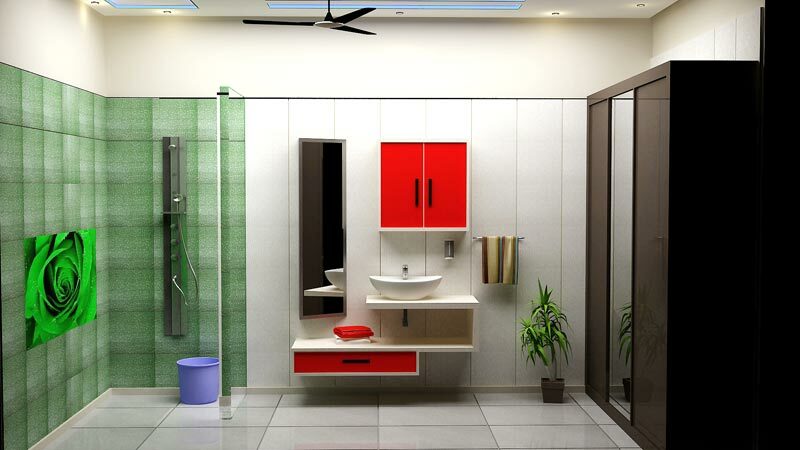 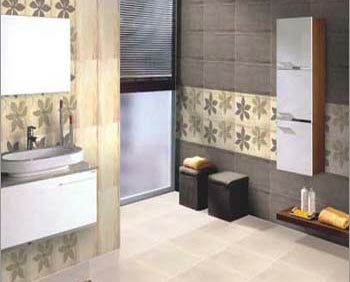 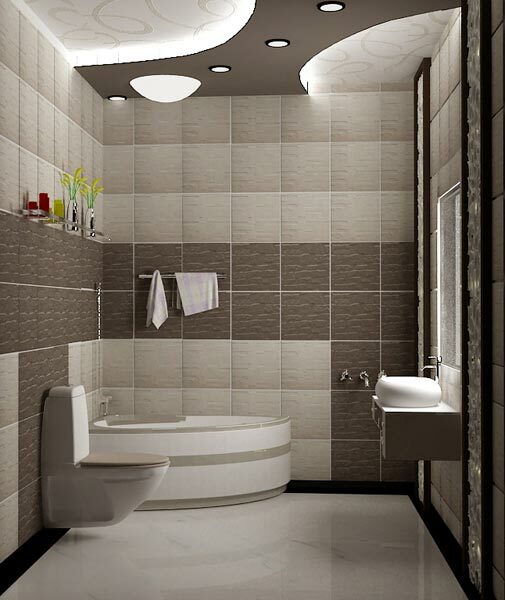 Based in Agra & Delhi / NCR, the company has a dedicated team which has equal expertise in decorating different sections of the house, especially the Bathroom. 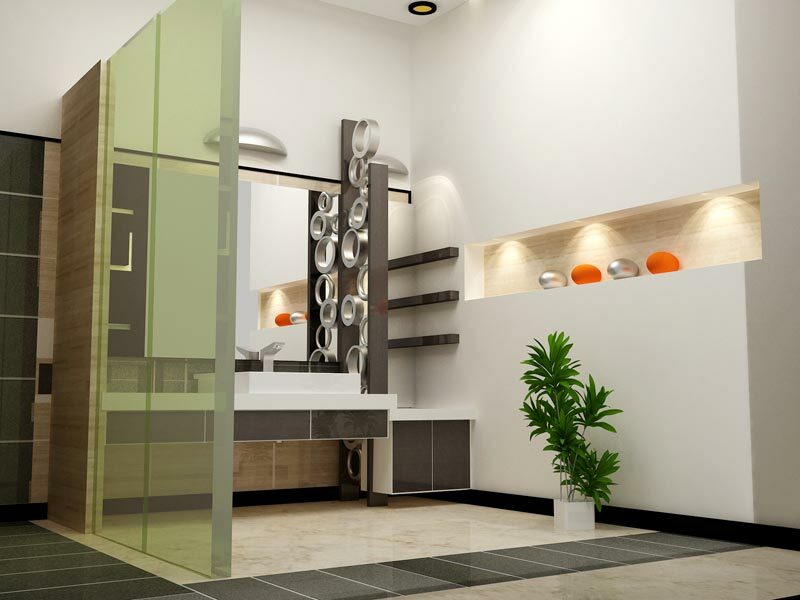 We specialize in building state-of-the-art bathrooms equipped with great lighting, wonderful bathroom accessories, & stylish plumbing.